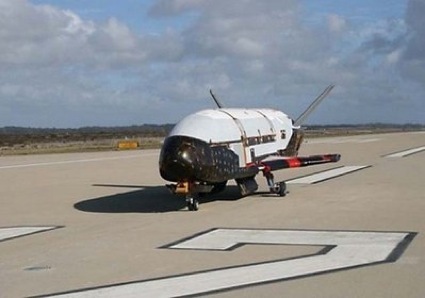 Secret space plane, X-37B, returns after 7-month test flight. The X-37B, the Air Force’s top secret, unmanned reusable space plane, has quietly returned to Earth at an air strip at Vandenberg Air Force Base after a 220-day mission in low Earth orbit, the nature of which has yet to be explained. The X-37B was launched by an Atlas 5 on April 22, 2010. The space plane is about 29 feet long and has a payload pay the size of a typical pickup truck bed. 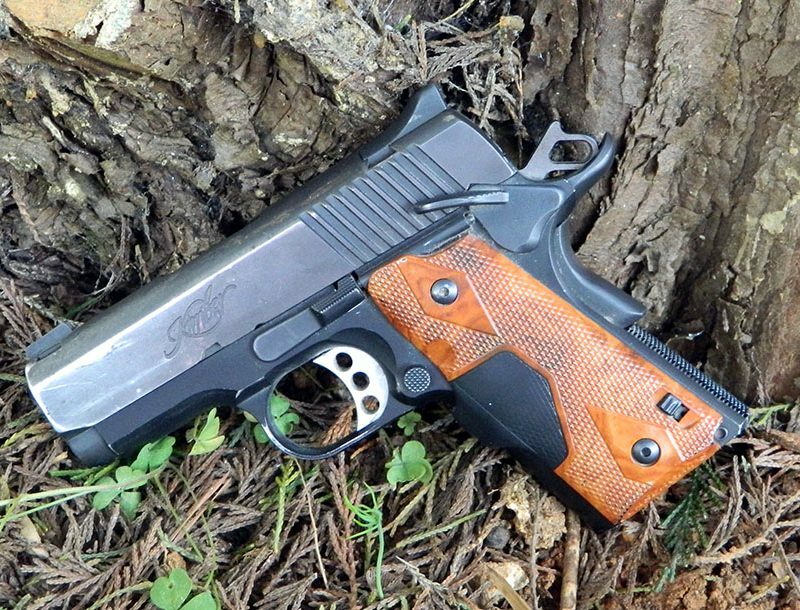 It weighs 11,000 pounds and has a wingspan of about 15 feet. It is unknown if the X-37B was carrying anything in its cargo bay. The Air Force insists that the X-37B is merely a flying laboratory, designed to test certain technologies that it desires to have for space operations. But that has not allayed speculation among space and military analysts. For example, amateur astronomers have noted the plane doing at least four course corrections during its seven-month flight. That suggests the space plane is the prototype for a vehicle that could rendezvous with the satellites of other countries and, in time of war, capture or even destroy them. Other possible use for an operational space plane based on X-37B would be the quick delivery of a low Earth orbit reconnaissance satellite, if one were needed to cover a certain area in a hurry, or if an existing satellite were destroyed during wartime. China tested a satellite killer a few years ago, so such a capability would be useful. Source: Mark Whittington for Yahoo! News. Obama makes surprise trip to Afghanistan.